>>Toast the bread. 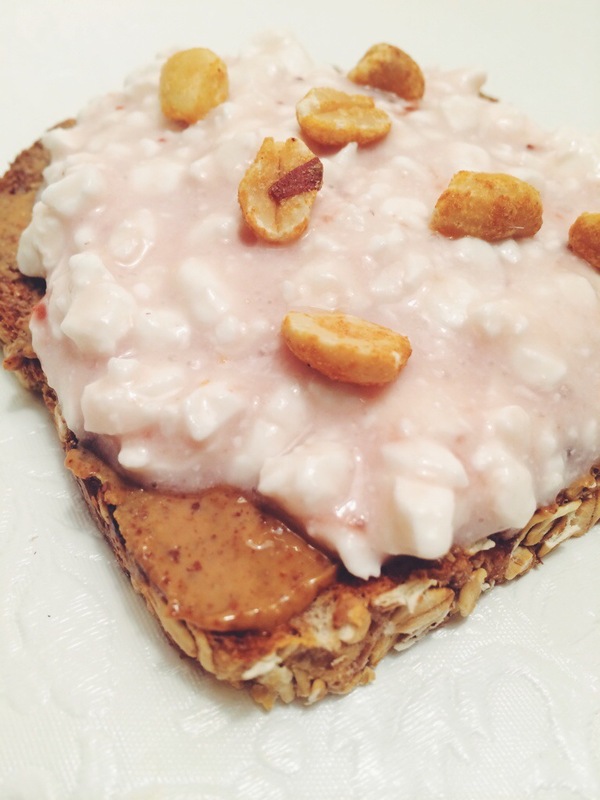 Top with nut butter. 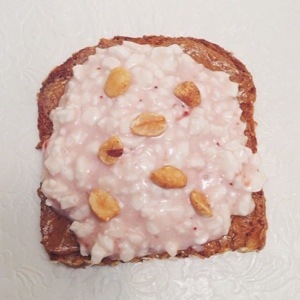 Mix jam into cottage cheese, or add them in separate layers.